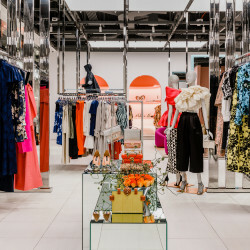 Don’t get us wrong, we sometimes enjoy scrolling through every stylish piece that graced a certain runway. Other times, however, we’re just looking for highlights—quick details of what went down where at New York Fashion Week. This way we can catch up and move on. 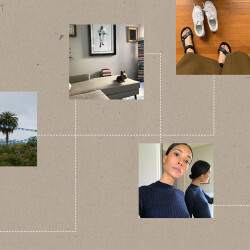 So this year, we’re breaking things down into bite-sized form. Read on for 7 *short* sentences that summarize day two. 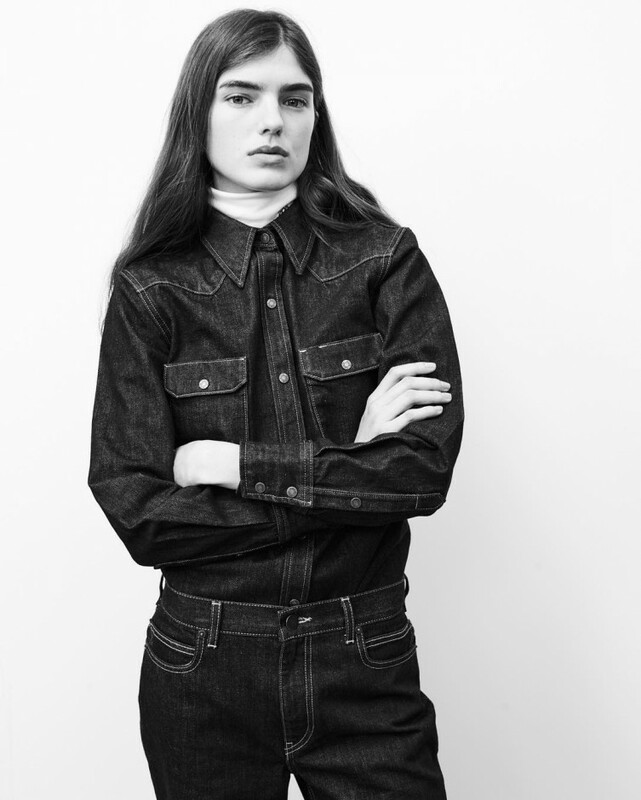 Raf Simons reimagined classic Americana at Calvin Klein, with a mix of Western details, a bit of suiting, and pops of primary colors. Millie Bobby Brown sat front row at the CK show, alongside people like Brooke Shields, A$AP Rocky, and Sarah Jessica Parker. 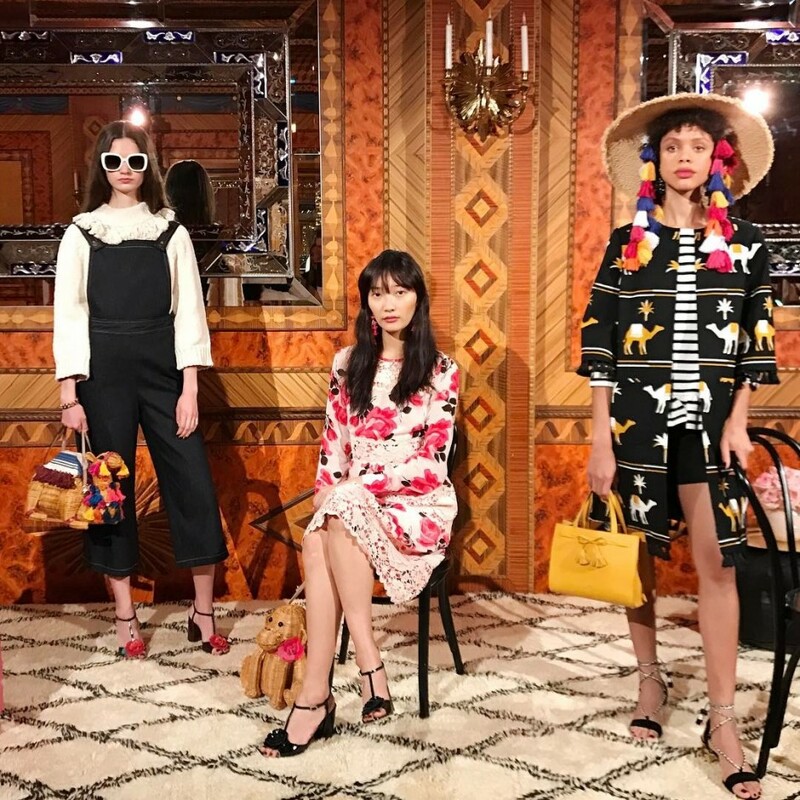 Kate Spade presented playful, colorful pieces at the Russian Tea Room. 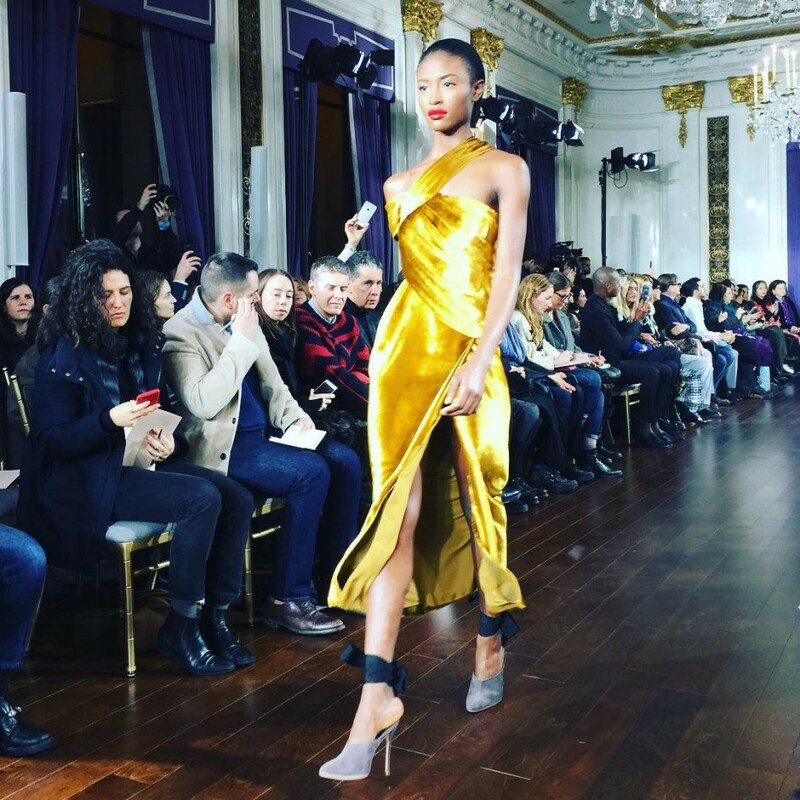 Jason Wu rang in its 10-year anniversary with glam, red-carpet-worthy designs, including a golden dress. Kooky clothes—like an "As Seen on TV" top and religious graphic pieces—graced the Jeremy Scott runway, as Gigi Hadid walked and Kylie Jenner sat front row. 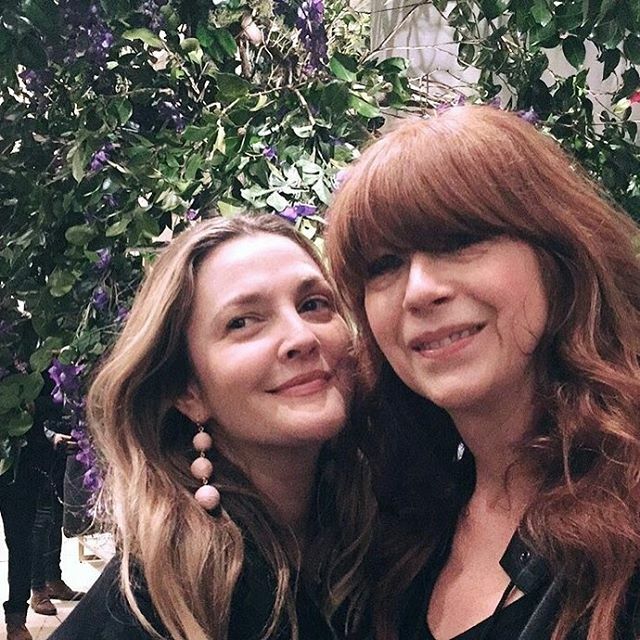 Drew Barrymore didn't just attend Club Monaco's fashion show: her line, Flower Beauty, was the official makeup for the event. 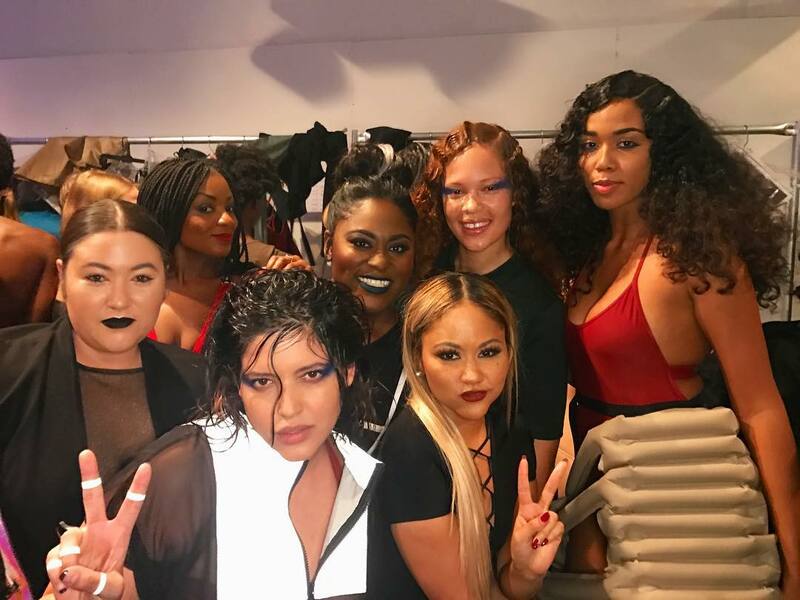 Chromat's buoyancy and superhero-themed show included a diverse group of models, a performance by Uniiqu3, and OITNB's Danielle Brooks in the front row.